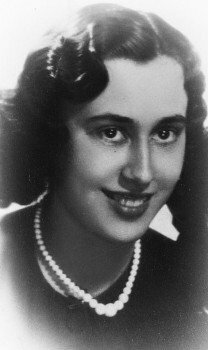 It is with great sadness that Splendid Books announces the death of one of its favourite authors, Olga Watkins, at the age of 93. 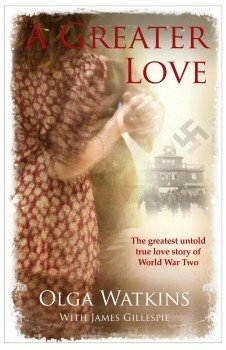 A Greater Love proved to be a very popular book and has been translated into Spanish, Italian and German. 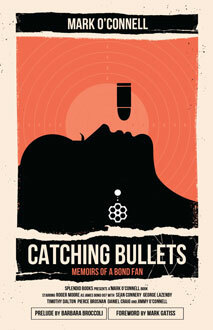 Splendid Books are delighted that Mark O’Connell’s book Catching Bullets: Memoirs of a Bond Fan has been shortlisted for the Polari First Book Prize. “We always knew that Mark’s book was very funny, incisive and honest but it is wonderful to have it confirmed by its shortlisting for the Polari Prize,” says Steve Clark, Publishing Director at Splendid Books. 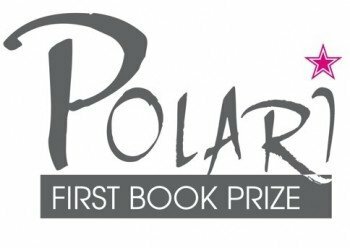 The winner of the Polari First Book Prize will receive £1,000 through sponsor Société Générale UK LGBT Network. 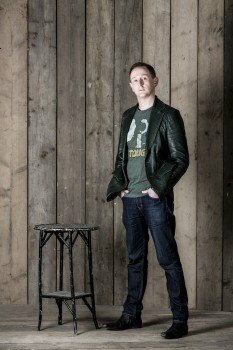 “For my eccentric tale of a 1980s childhood and James Bond obsessions to find a place alongside four other skilled and worthy works for the Polari First Book Prize is a massive privilege,” says Mark O’Connell. 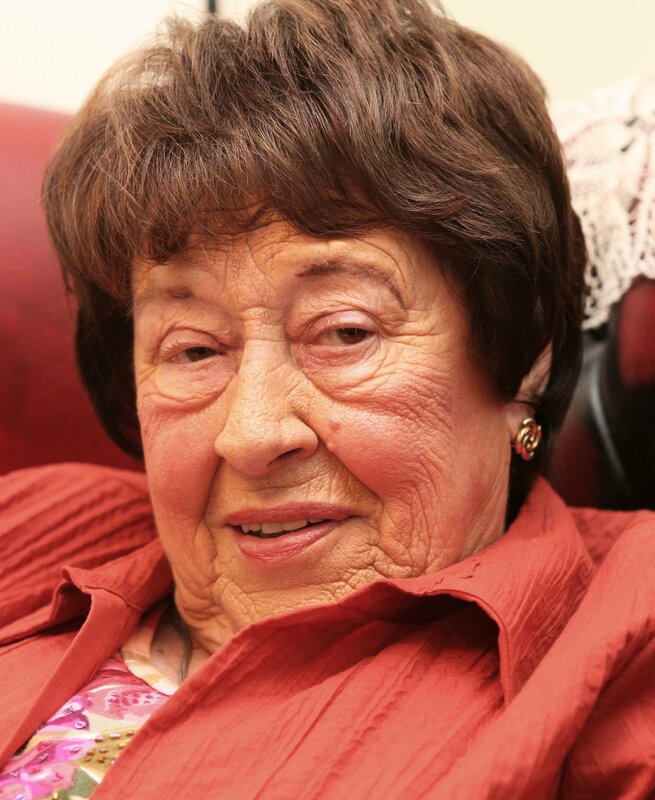 Speaking on behalf of the judges, Suzi Feay said: “The judges were delighted to see a growth in submissions this year, particularly from new female authors. Splendid Books is to publish More Wit and Wisdom of Only Fools and Horses with a foreword by the classic sitcom’s star Nicholas Lyndhurst. The book, compiled by Dan Sullivan, son of Only Fools and Horses creator John Sullivan OBE, is the second collection of quotes and one-liners from the show, and follows the publication of The Wit and Wisdom of Only Fools and Horses last year. More Wit and Wisdom of Only Fools and Horses will be published on October 14th 2013 priced £4.99. Copies can be pre-ordered here at the discounted price of £3.99 (RRP £4.99). 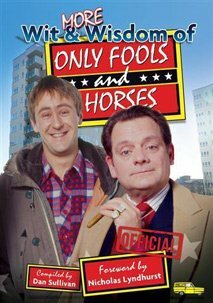 Get two great official Only Fools and Horses books for just £9.99 – delivered!